Welcome to the BRTC collegiate library! The Library of Congress classification system is used for the arrangement of books, and an online catalog provides access to the collection. The library’s internet databases give full-text accessibility to thousands of magazines and journals and provide abstracts for many more. The library provides reference services to assist users in locating information and resources. 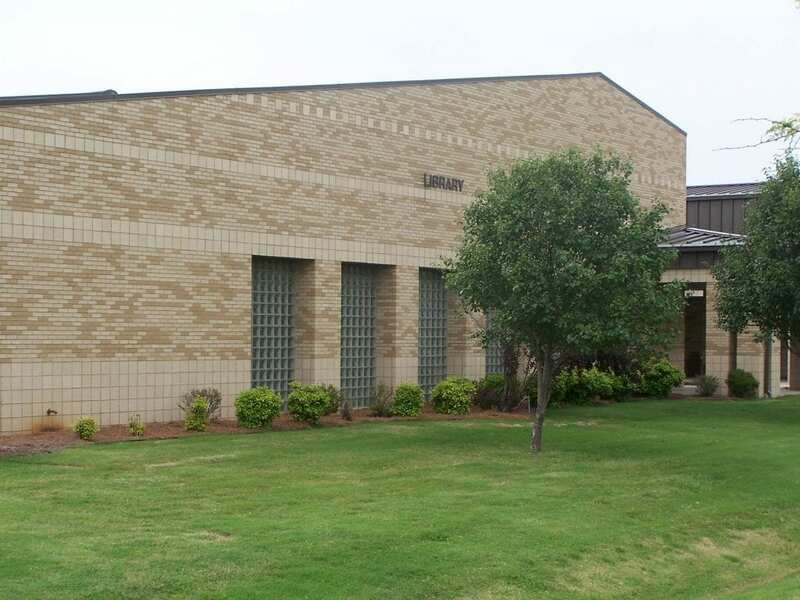 The mission of the Black River Technical College Library is to enhance learning by providing access to information that complements and supplements the college’s educational programs and courses. The library seeks to provide ready access to information in a variety of formats so that students may successfully meet their academic, vocational, and personal development goals. Computers in the library are available for public use during library hours. Reserve items are available at the circulation desk. Coin-operated copy machine is available for use. Distance learners enrolled at the college are provided with detailed information for accessing the online catalog and the Internet databases through the library’s homepage. Usernames and passwords for online services are provided, and students are encouraged to contact the library for assistance with research questions. A student ID must be presented each time a BRTC patron checks out materials. A driver’s license must be presented each time a community patron check out materials. Books may be checked out for a two-week period with one renewal. Audiovisuals may be checked for three days with one renewal. Reference materials, reserve items, and periodicals must be used in the library only. All library materials must be returned at the end of each semester/term before grades can be received, transcripts sent, etc. Books and journal articles which the library does not own can usually be obtained through interlibrary loan if enough prior notice is given – usually 10 days. When materials are returned to the library, they should be placed in the return bin at the circulation counter. An after-hours book depository is also located at the front entrance of the library. Borrowers may check out as many as five (5) items. Monday - Thursday: 7:30 a.m. - 6:00 p.m.
Friday: 7:30 a.m. - 3:30 p.m.
Monday - Thursday: 7:00 a.m. - 5:00 p.m.